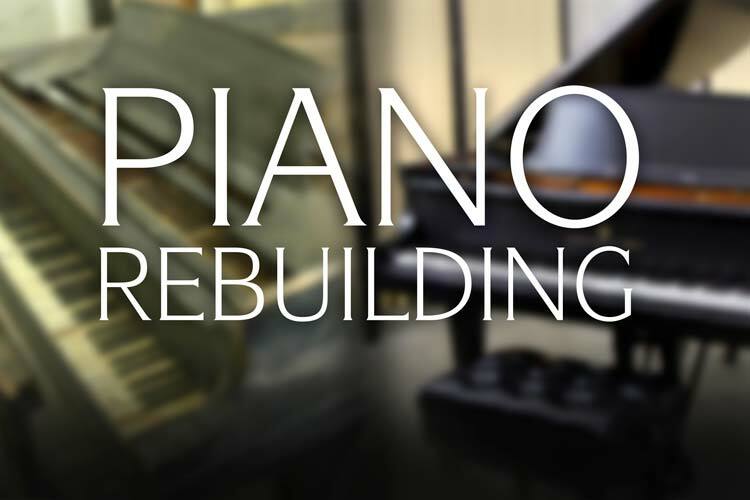 Piano Articles & Guides - Chupp's Piano Service, Inc.
Over forty years of piano industry experience is combined with true passion for the instrument to ensure the highest level of performance from each of our historic, fully rebuilt grand pianos. 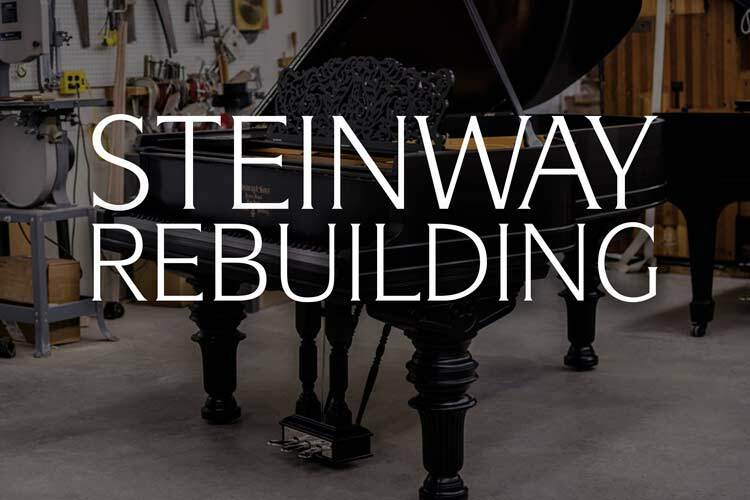 Click to learn a bit more about the extensive work that goes into our vintage rebuilt Steinway & Sons and other fine brands of pianos. 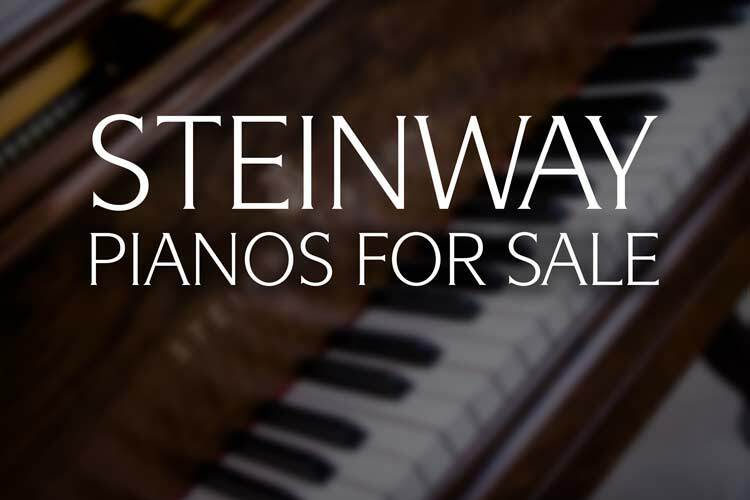 There are numerous reasons why the purchase of a fully rebuilt, ‘golden age’ Steinway & Sons Grand Piano may be your best choice. 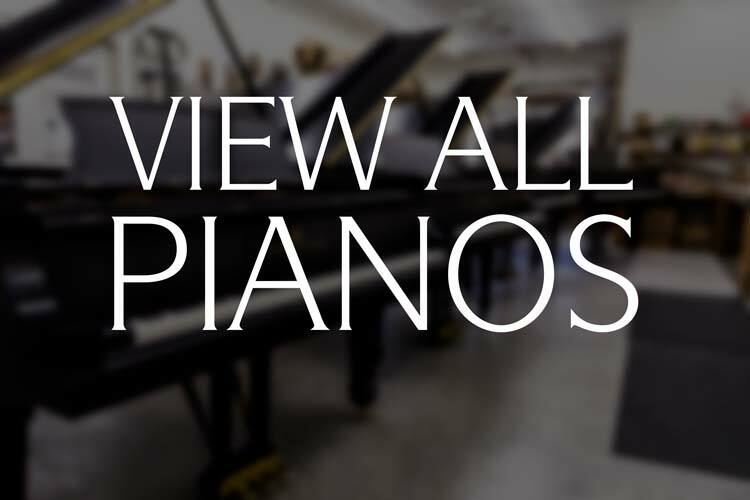 Offering a perfect blend of high quality, affordability and historical significance, our fully rebuilt Steinway grand pianos are some of the finest pianos available today. 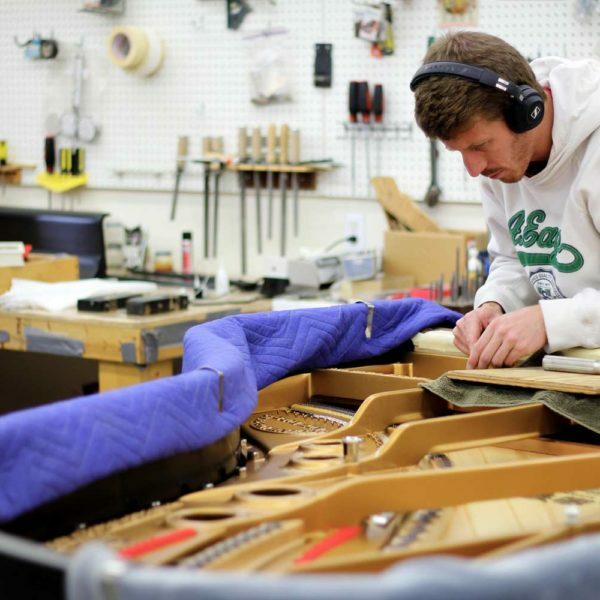 maintenance and the ins and outs of the instrument itself. Error: Error validating access token: Session has expired on Thursday, 10-Jan-19 19:00:02 PST. 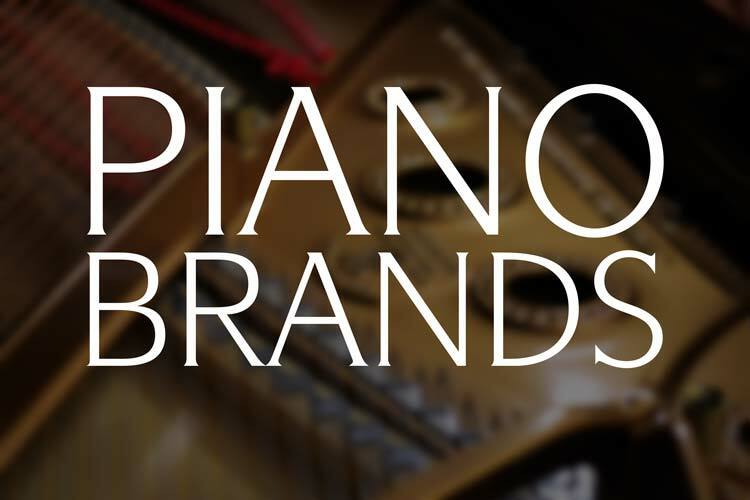 The current time is Wednesday, 24-Apr-19 23:04:03 PDT.